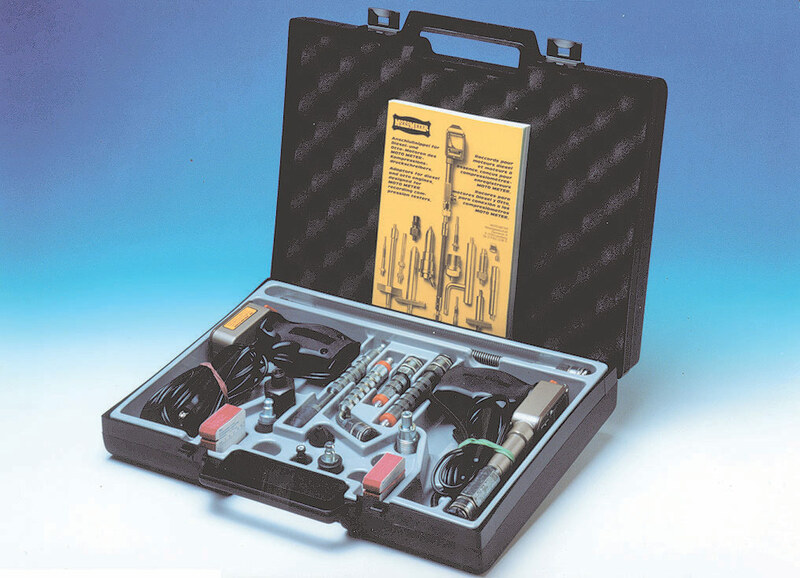 Gaggione supplies presentation or demonstration cases to a very wide range of industrial sectors. 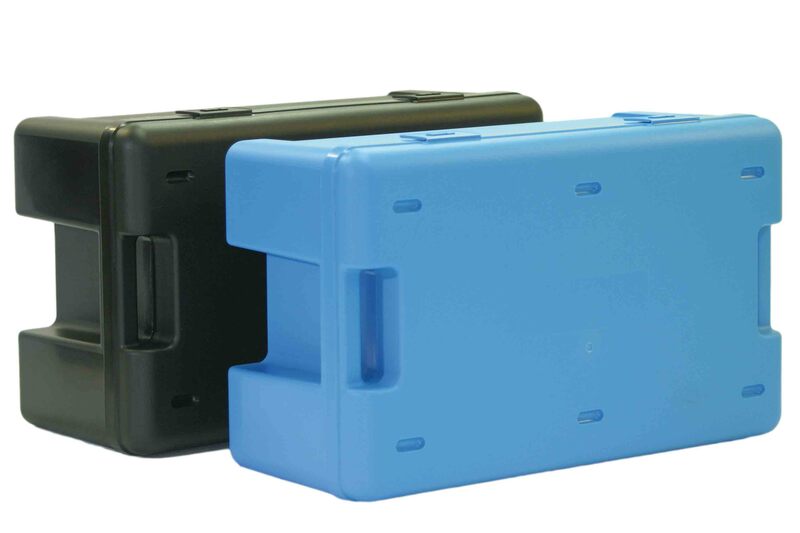 Our stock of almost 150 references enables us to meet most orders for plain cases very quickly. 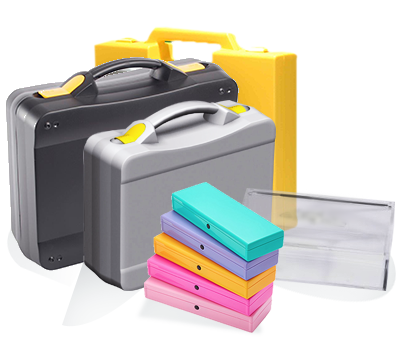 Our screen printing or hot stamping workshops meet all customization requirements. 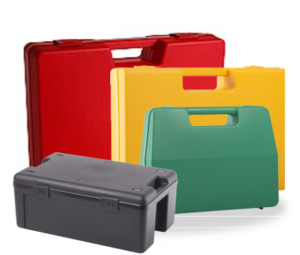 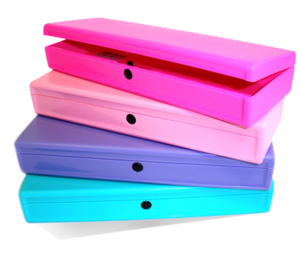 We manufacture these carrying cases in France, guaranteeing quality and reliability. 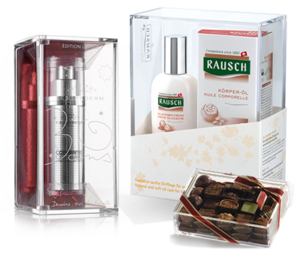 Most of our new customers come to us by recommendation – proof of our commitment to customer satisfaction. 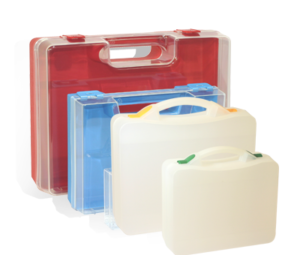 To find the case best suited to your measurement instrument and its accessories, choose from our wide range in injection moulded polypropylene using our search engine. 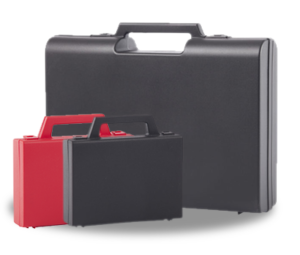 Our technical carrying cases are strong and lightweight, making them essential tools for technicians. 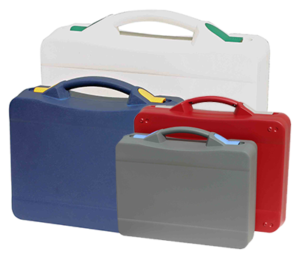 Our mini-cases are sometimes used as shuttle cases between a customer and supplier, for maintenance or repair of tools or instruments. 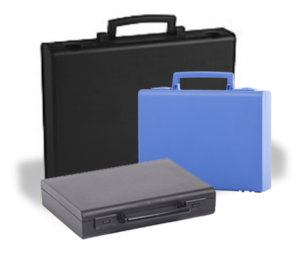 Our cases are used to transport and protect control and diagnostic equipment. 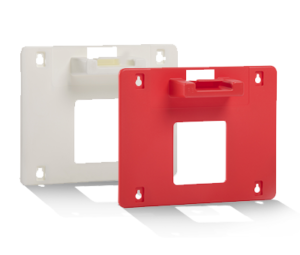 Recognised for their reliability and solidity, they are used by leading companies in personal protective equipment.